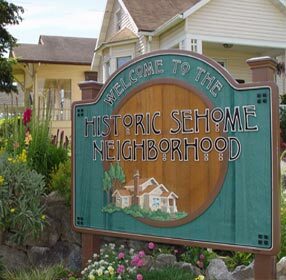 This weeks neighborhood spotlight is about the Sehome neighborhood. One of the oldest neighborhoods in the city, the neighborhood was once a part of the original towns that came together to make up Bellingham. The neighborhood is located on a relatively steep that gives houses, with few exceptions, an immaculate view of the city and Bellingham Bay. Being one of the oldest neighborhoods in the city, the area is densely populated and most houses are between 20 and 50 years old. There are many different houses that are considered historically significant in the area as well. The properties have mature landscaping for the most part, with tree lined streets that many consider iconic to Bellingham. While the Sehome neighborhood is for the most part filled with residential property, there are still plenty of activities in the area. On the southern border of the neighborhood is the Sehome Arboretum. The Arboretum is a tree filled area co-owned by Western Washington University and the city of Bellingham. The area is filled with trails and trees, many of which provide astounding views of the city and Bellingham Bay. 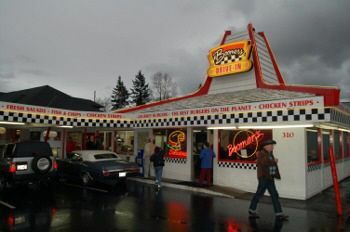 Some of Bellingham’s most iconic food spots are also located in the neighborhood, the most popular being Boomer’s Burgers. Make sure to stop by in February for Boomer’s famous Boomuary sale, where every burger on the menu is only $3! 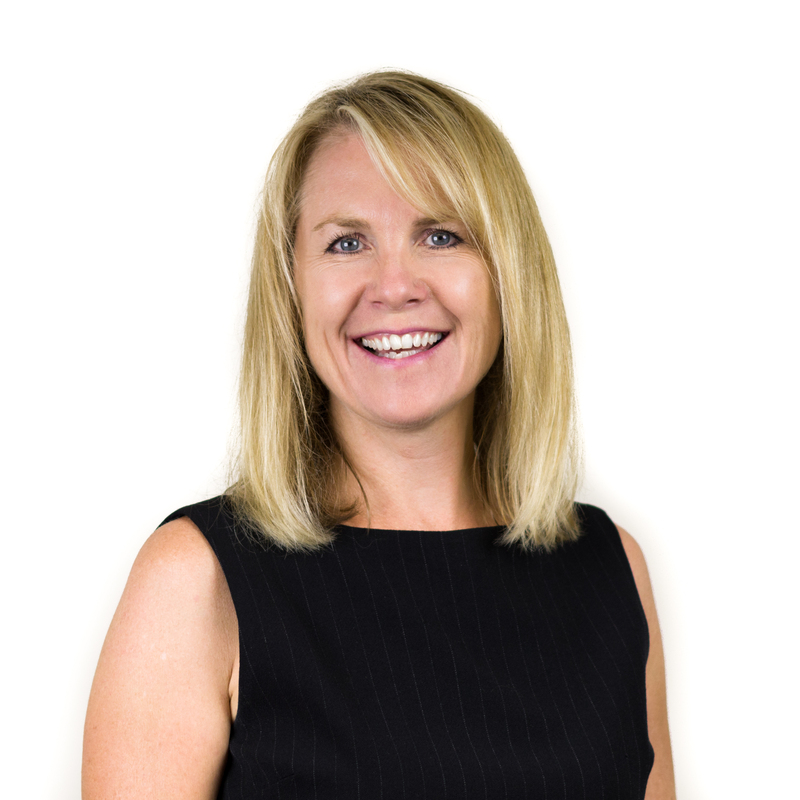 Students living in the Sehome neighborhood receive an excellent education that lives up to the Bellingham standard. Elementary schoolers in the area attend either Happy Valley Elementary or Lowell Elementary depending on where they live. All students come together in middle school, with everyone attending Fairhaven Middle School. Once reaching high school, all the students attend Sehome High School. Western Washington University is also located directly south of the neighborhood. Interested in living in the Sehome neighborhood? We don’t blame you! Check for local listings at our website here.